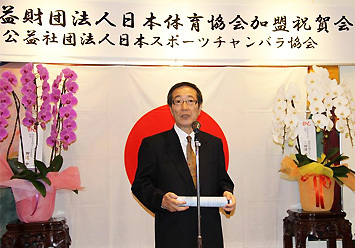 The Founder of International Sports Canbara association (a member organization of Japan recreation society) . As children, people play sword battles, holding sticks and running about the streets or fields in villages, something that is developed into healthy and safe sports in gymnasiums or sports clubs. He is the Founder of the Sports Chanbara. The world championships have been held 36 times and foreign branches in America, Australia, and Egypt, Russia, Corea, Itaria actively participate. & The director of any other offices. 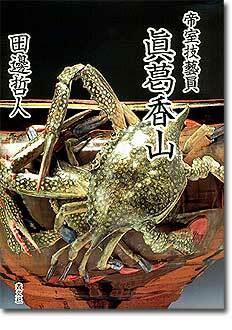 "Kotachi Goshindo", "Sports Chanbara no susume", "Sports Chanbara" published by SOUBUNSHA. Born at Yui City Shizuoka-ken, on 4 November 1942.
alma mater : The Bukkyo University. The Tama University Graduate school. Book list by Tetsundo Tanabe Japanese only. The others, the military science organization.